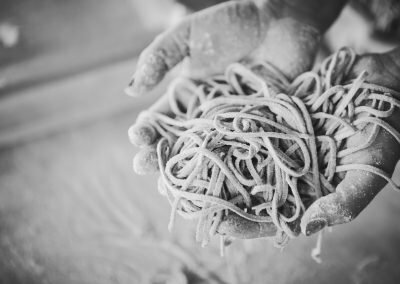 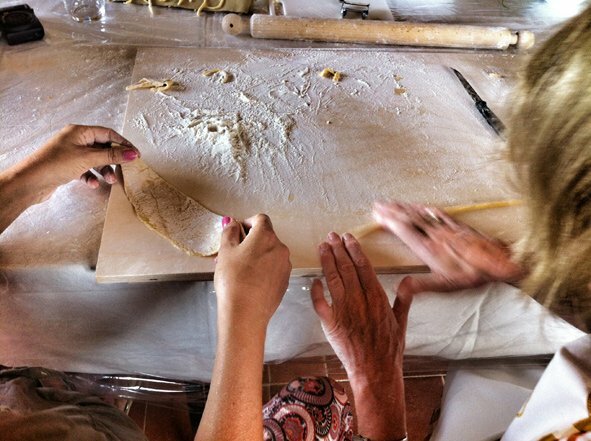 Tuscan cuisine reflects a deep appreciation for history, nature and the seasons. 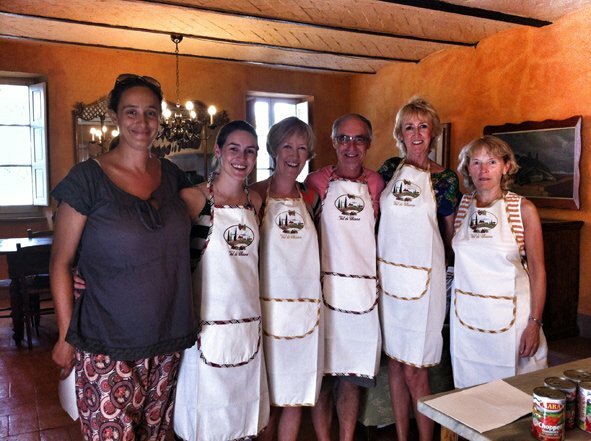 At Cooking with Mauro and Marta the hands-on cooking classes show case the abundant produce and legendary local products. 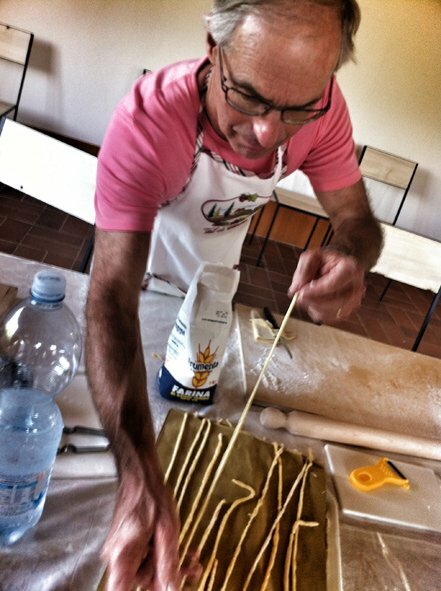 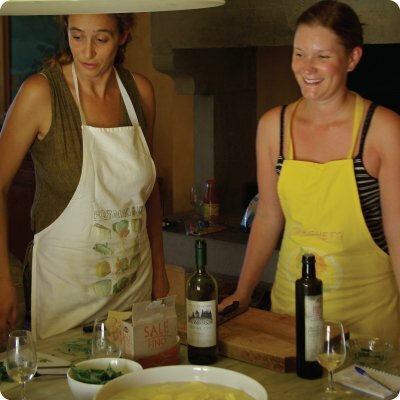 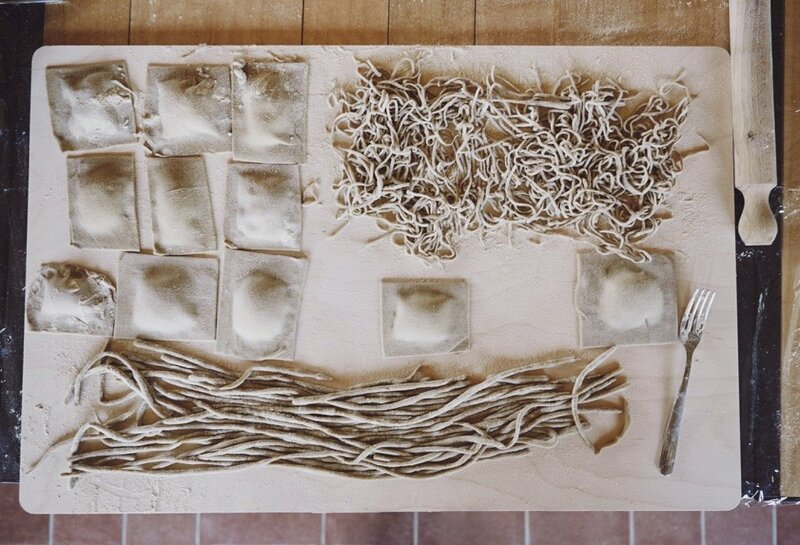 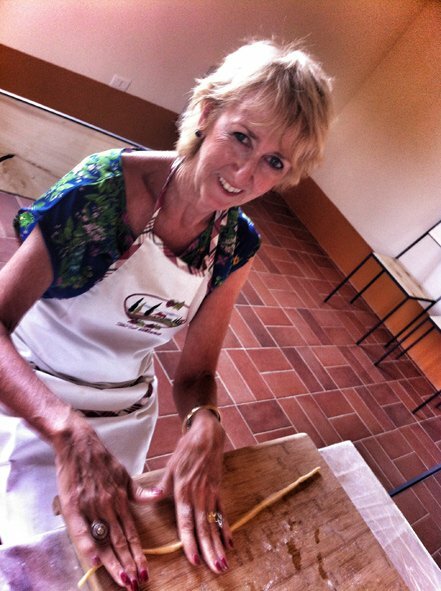 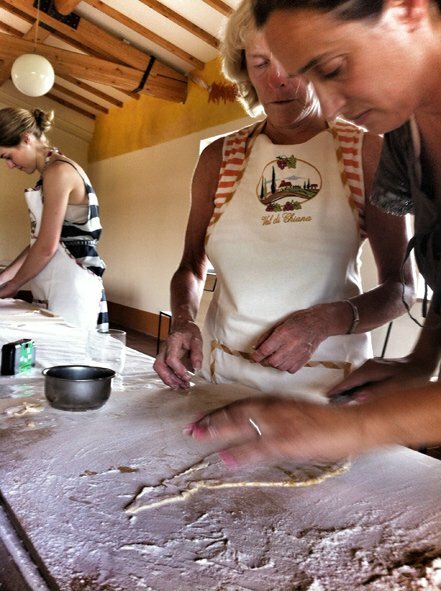 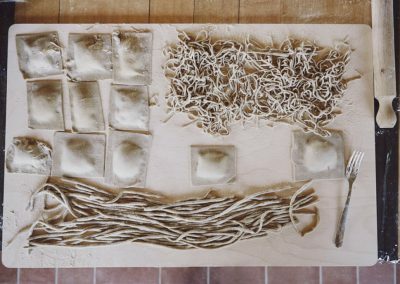 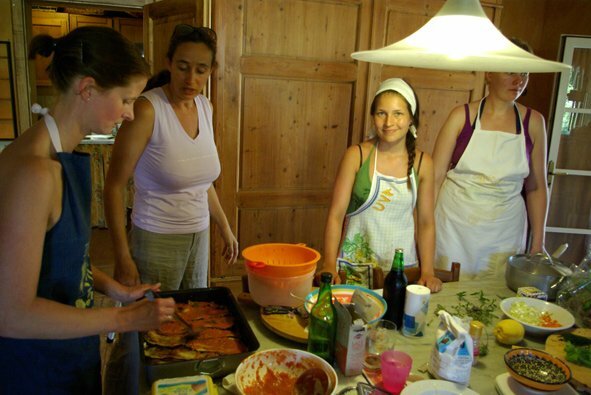 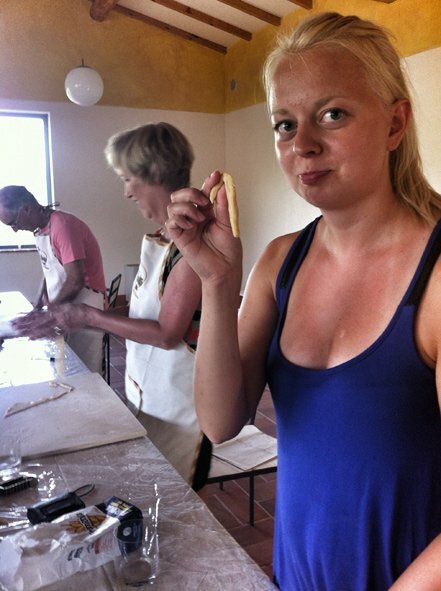 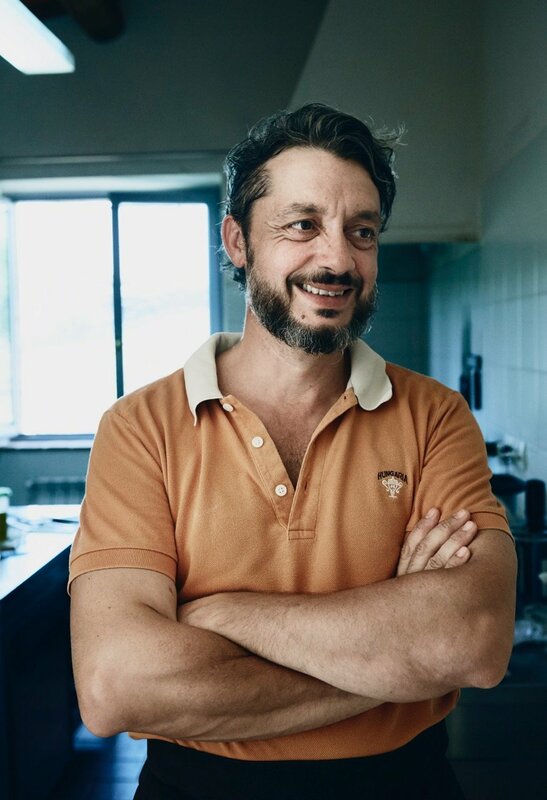 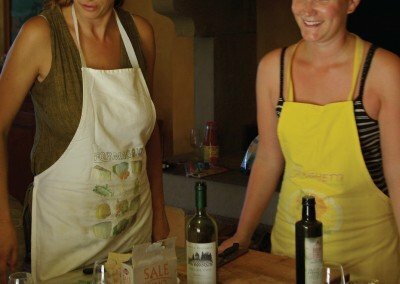 You’ll learn culinary techniques to cook delicious Tuscan meals with confidence. 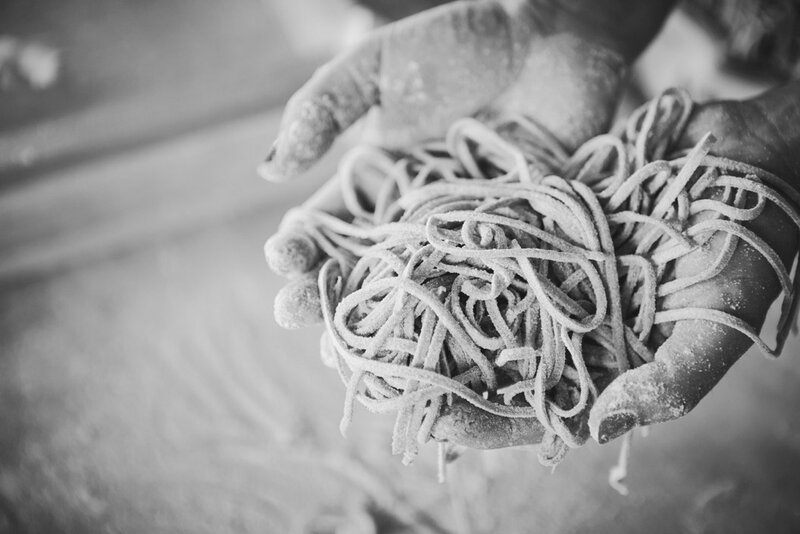 The ingredients come mostly from small local family farms, highlighting the best each season has to offer. 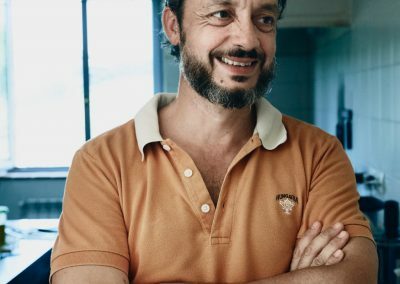 You will leave inspired with lots new ideas and techniques. 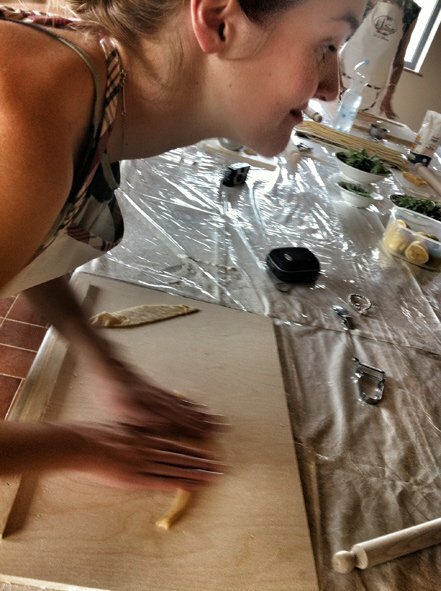 The hands-on classes emphasize the theory and technique that will make you a better cook. 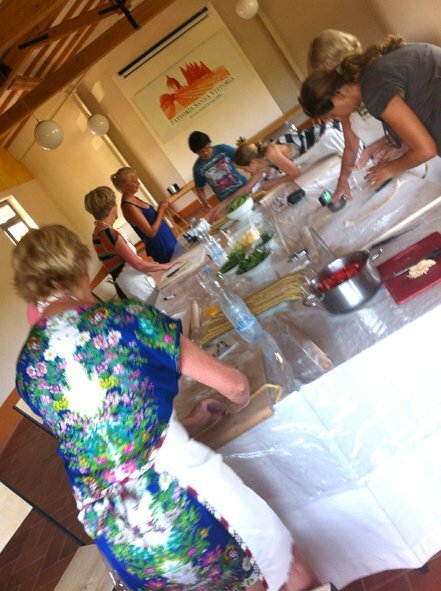 Convivial classes are taught by Mauro and Marta. 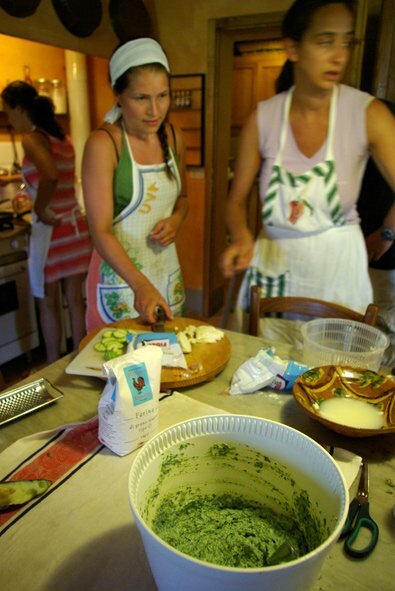 Afterward, the cooking class becomes a special culinary keepsake, as you use your new found expertise to prepare memorable meals for family and friends. 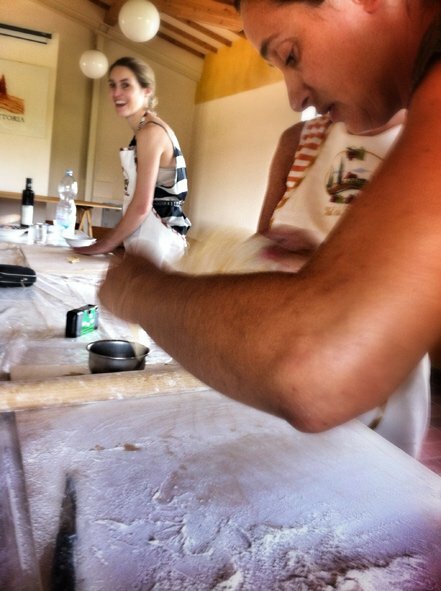 We invite you to join Mauro and Marta and savor a fresh taste of Tuscany.